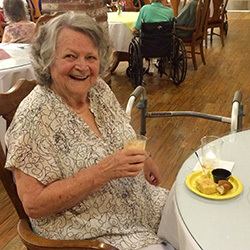 We welcome active seniors and those in need of memory care. 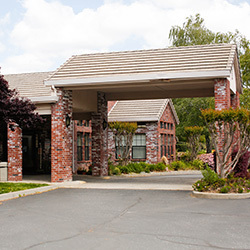 Oakwood Village Assisted Living Community is a retirement home in Auburn, CA. Our guiding principle is to provide a compassionate environment, dignified lifestyle, and a sense of security. We are committed to enriching lives to ensure that you can have the retirement lifestyle you deserve. We want you to enjoy your retirement years to the fullest. Let our qualified staff assist you or a loved one in our comfortable community. 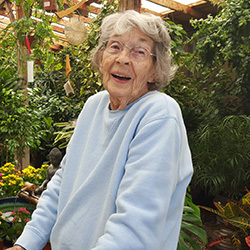 Our program is designed to respect and preserve your independence while being sensitive to when assistance is needed. We provide gentle daily structure in an environment that is designed to maintain your abilities and give you a sense of security. Our robust daily program keeps you as social and active as you wish to be. Loved ones are always welcome to attend our scheduled events. 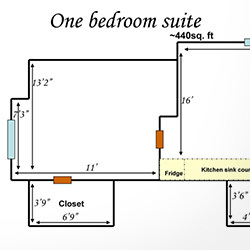 We provide various floor plans to choose from based on your level of care. Contact us to review our floor plans and availability. With our Platinum Travel Program, you have access to any of our sister Senior Communities in the most beautiful locations in the north state. You can relax, worry-free, just as you have grown accustomed to, with all your meals and entertainment included. When you feel you want to take a trip, just schedule a stay in a lovely guest apartment and all your needs will be met. Contact us today to learn more. Our experienced staff is committed to providing a compassionate, caring, and safe environment for you or a loved one. Learn more about each member of our team and see who is caring for your loved one in our community. We welcome open communication with visitors, staff, and families. We look forward to meeting you soon. We would like you to stay as active and you wish to be. We provide you with a robust daily schedule filled with activities of interest and new activities to stimulate you socially and physically. A monthly newsletter is also posted for families each month. Keep yourself informed and read our newsletter today or attend one of our daily activities. Download our Calendar and Newsletter today! Oakwood is warm and inviting. All directors are available to talk to. I always hear greetings and see smiling faces. I am very grateful for the warm, friendly, safe place for my mother to reside.